School information directly into parents’ hands. Running an efficient Primary School can be tough work. 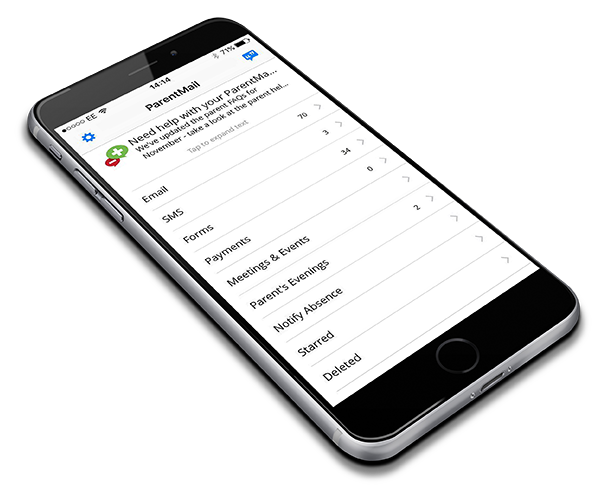 With ParentMail, tasks that take hours or days to process, can be tackled in minutes. In fact, Primary Schools up and down the UK say it’s the most effective parent communications and online payment system – dramatically reducing admin and making major cost savings. Parents can access everything on their smart phone or computer, from one supremely user-friendly interface. 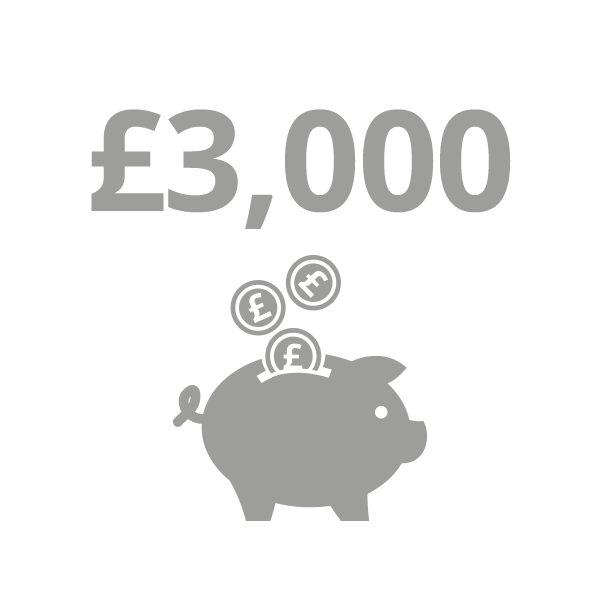 This makes them much more likely to respond to your communications (and faster, too). ParentMail brings school and parent closer together, helping to build meaningful relationships that positively influence the success of their children. It’s socially inclusive, effortlessly accommodating those who don’t use a smartphone or computer—or prefer traditional forms of communication over digital. Instead of running several systems, you have one platform to work with; easier for staff; more convenient for parents. Integration with SIMS and other MIS systems make it a breeze to set-up and update. Our modular system allows you to cherry pick the right apps for your school. Add more functionality as and when you need it. 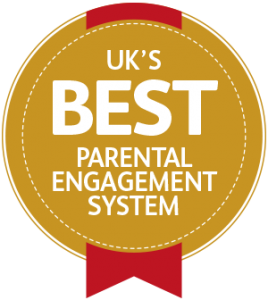 How can ParentMail benefit your school? 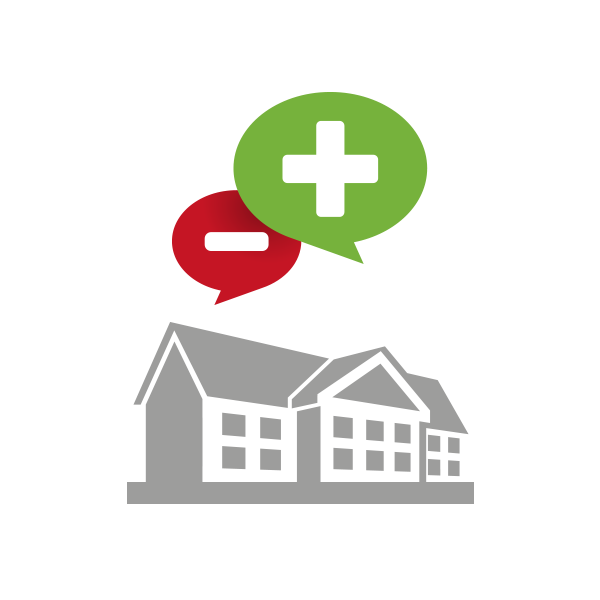 Interested in seeing how ParentMail can help your Primary School?